This award was established in 1974 by the friends of the Institute for the purposes of honoring a young woman who has dedicated her future to the advancement and celebration of the coal industry. Trinity High School senior Ashley Avolio was crowned as the 2012 Pennsylvania Bituminous Coal Queen Pageant at Carmichaels Area High School on August 19, 2012. 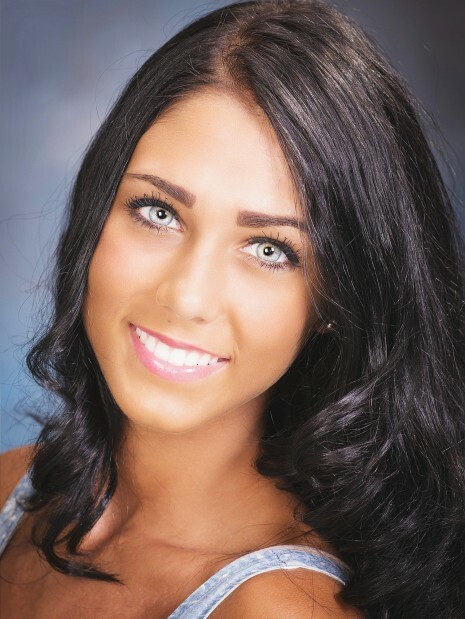 She was selected among 12 other high school senior girls who competed in the 59th Annual Coal Queen Pageant. Ms. Avolio is a daughter of Armando and Kathy Avolio of Washington, PA. She was crowned by state Sen. Richard a. Kasunic, D-Dunbar. Ms. Avolio also received a $2,000 award from the PCMIA.